The Mustang has been smaller and lighter since the Challenger returned in 2008, but that could change when the next gen Ford arrives. The two bestselling sporty, two-door cars in the US market are the Ford Mustang and the Dodge Challenger. 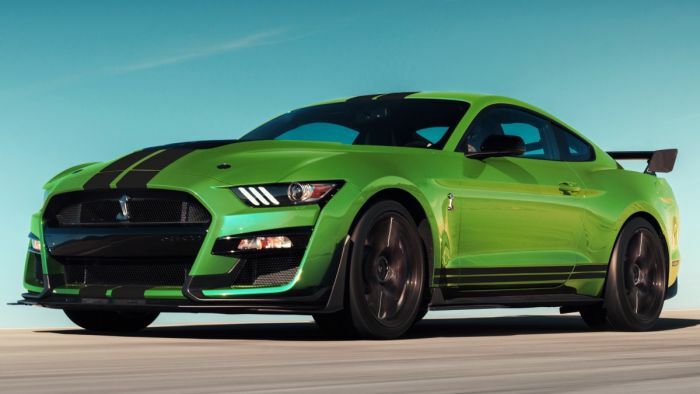 While some people will insist that the Mustang is a pony car and the Challenger is a muscle car, the two complete in the same modern automotive segment, combined rear-drive, two doors, seating for four and a general performance-minded design inside and out. The biggest difference over the past decade is that the Dodge is bigger and heavier than the Ford, and many Mopar fans have long hoped that would change in the future.